The General Terms and Conditions apply to all nominees that are submitting official applications for the King Hamad Youth Empowerment Award to Achieve the Sustainable Development Goals. All applications will be evaluated according to the criteria published on the King Hamad Award website. Stage 1: Pre-vetting to evaluate eligibility. Stage 2: Evaluation by an initial panel. Stage 3: Final evaluation by an upper panel. All applications will be pre-vetted according to the required criteria. Failure to meet all required criteria will result in disqualification. Disqualified applicants will be informed via email that their applications will not be moving forward. In Stage 2, two jurors from the initial panel will evaluate each application in its entirety, and the applicant’s final score will be the average of the two juror scores. This system is in place in order to ensure the most fair and objective scoring possible for each candidate. All nominees are subject to the two-juror evaluation rule. This system is in place in order to maximize juror objectivity and minimize bias in the evaluation process. In Stage 3, the upper panel will receive the top three applications from each category. All applications will be blind applications, meaning that jurors will not know the identity of the applicants whom they are evaluating. In the event that an applicant or one of their references deliberately misleads the Juror Panel by including false information in any submitted forms or documents the applicant will be immediately disqualified. Should the inclusion of deliberately false information be discovered after an award has been granted, that applicant immediately forfeits their right to the award funds and is liable to return the funds in full. All nominees submit that the information included within the application is subject to review and evaluation by any and all King Hamad Award staff and Jurors. Applications and their contents will not be published publicly without the applicant’s approval, but will be stored as official, digital documents and archived. All staff involved in the King Hamad Award will have open, ongoing access to applications. In the event that a Juror Panel member is unable to fulfill his or her duties during the evaluation period, a replacement may be utilized to maintain the evaluation process. Any applications whose evaluation are not completed by a former juror will be re-evaluated in full, following the same process and to the same extent as previously evaluated applications. 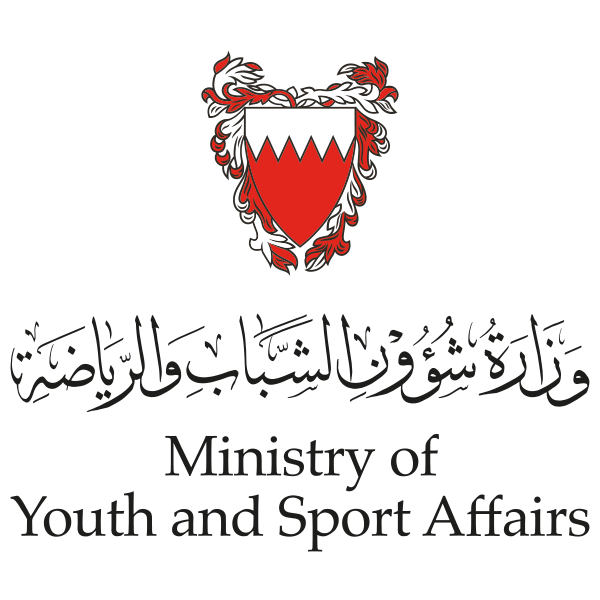 The King Hamad Youth Empowerment Award in the youth action category is worth $20,000 and the NGOs/Foundations in the Youth Enablers category is worth $25,000, to be submitted as a one-time grant in full after the awarding ceremony. flights and accommodation will be paid by MYS for each of the 8 winners. All winners agree to willingly participate in media briefings and statements that MYS or the UNDP may require as follow-up to receipt of the Award.